Toastmasters is where distinguished leaders are made! The Concord area Toastmasters welcome you to a Public Speaking Forum and free raffle Tuesday (March 26) from 6 to 8 p.m. at New England College’s 62 N. Main St. location in Concord. These events will showcase great public speakers and impromptu speaking, along with tips about how to organize a speech, effectively move an audience, and to think on your feet. The program will be informal but include the elements of a standard meeting so guests can observe the Toastmasters’ experience. The program will include timed speeches, word of the day and table-topics where club members speak extemporaneously. All of this is done in a warm and supportive environment committed to helping you expand your speaking and leadership skills. The public is invited to join this fun and welcoming bunch who want to share their positive experiences in Toastmasters with you. This event will be hosted by five Toastmasters clubs in the Concord area. There will be light refreshments and an opportunity to win prizes. Bring a friend, a sense of humor and a desire to grow your clubs communication skills. For more info, contact Catherine Ryan at c_ryan16@yahoo.com or Grace Cohen at gcohen@anthorne.com. The New Hampshire Rivers Council is bringing one of the largest environmental film festivals to Red River Theatres on Friday. The event begins at 6 p.m. with a reception, door prizes, raffle and more. Tickets are just $15 for Rivers Council members or $20 for nonmembers (ticket price includes a one-time, introductory one-year membership with ticket purchase). Please call 796-2615 if you are unsure of your past status. For more info and/or to purchase tickets, go to nhrivers.org/film-festival. NHTI has students from more than 50 foreign nations. Every April, Wings of Knowledge invites one of them to speak about their homeland, and their journey to America. Next Tuesday, April 2, at 6 p.m., join us as Human Service student Chekeri Byimanikora shares the wonders and beauties of her homeland, Rwanda. Known as Igihugu cy’I misozi Igihumbi, or Land of a Thousand Hills, Rwanda is rich in natural beauty. Come discover this amazing country, its people, its culture and its geography from a woman who will always have this special place close to her heart. Refreshments provided by the Campus Activities Board and Student Senate. Leadership Greater Concord, a 10-month program offered by the Greater Concord Chamber of Commerce, seeks applicants committed to the Capital Region and interested in future nonprofit, community and/or town/city service. 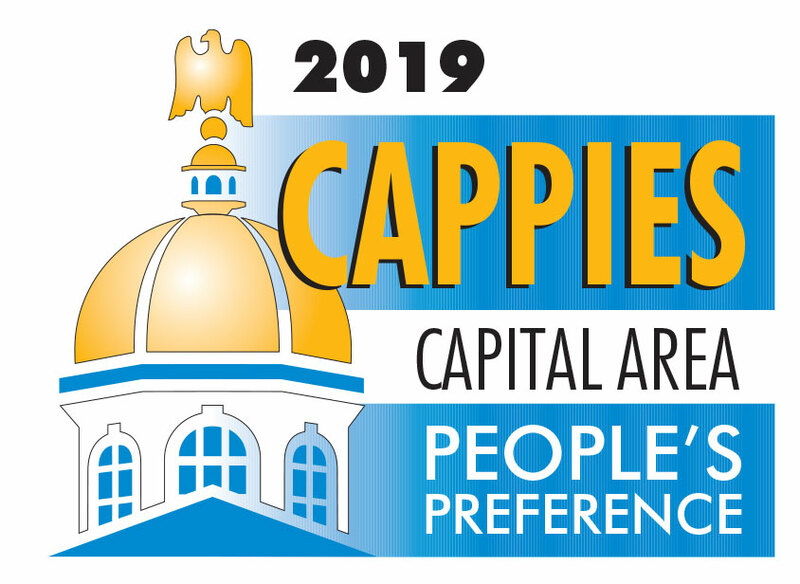 Individuals selected for Leadership Greater Concord will enhance their civic knowledge of the area by gaining exposure to the issues, opportunities and challenges facing New Hampshire’s state capital and surrounding communities. Participants start with an overnight retreat in September and continue with a series of monthly, daylong sessions from September to May focused on a particular aspect of Greater Concord: History, Culture and the Arts, Livable Communities and Smart Growth, Environment and Sustainability, Criminal Justice, Communications and the Media, Government and Politics, Health and Human Services, Education, as well as Reflections and Moving Forward. The program concludes with graduation at the Chamber’s Pinnacle Awards Luncheon in June. 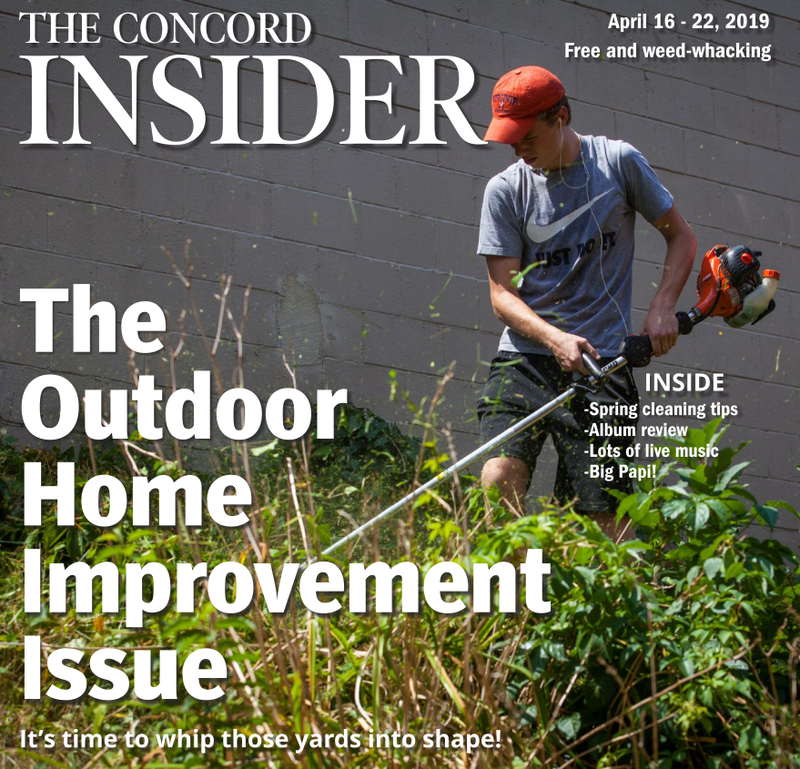 “Leadership Greater Concord provides the necessary skills, tools and connections people need to get more involved in their communities,” said Tim Sink, Chamber president. For more information about Leadership Greater Concord and an application, please visit ConcordNHChamber.com/Leadership. The deadline to apply is May 17 at 5 p.m.